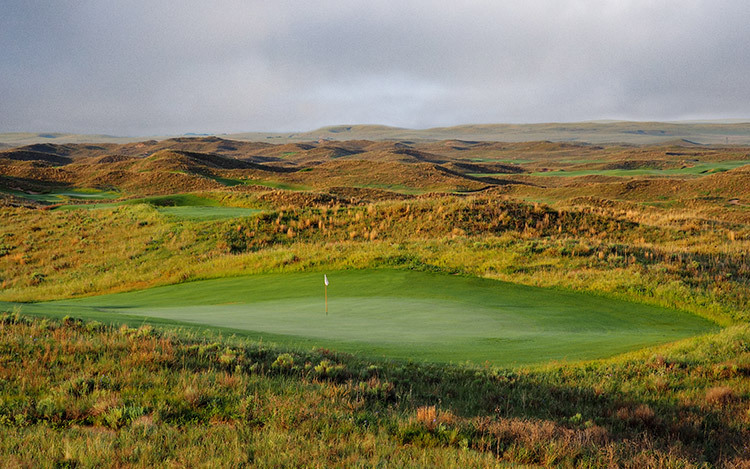 The second course at Ballyneal, The Mulligan Course, is a par 3 course that consists of 12 greens that may be played in such a way that the course becomes your own personal playground in a race against the sun. It was aptly named for two reasons. 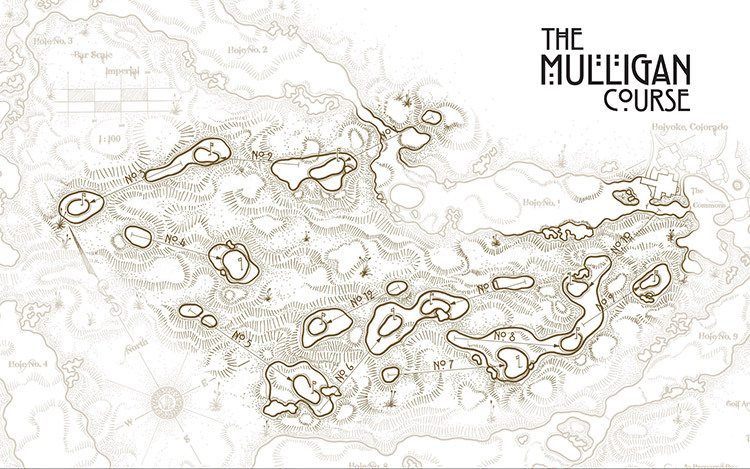 It honors a dearly departed friend and the original caddie at Ballyneal, Charlie Mulligan. Additionally, it gives our membership another opportunity to hit superb golf shots and post a great score on the day. Tom Doak and his team at Renaissance Golf finished shaping the course mid-way through the golf season in 2016. The grass has matured nicely and the course is open for play. 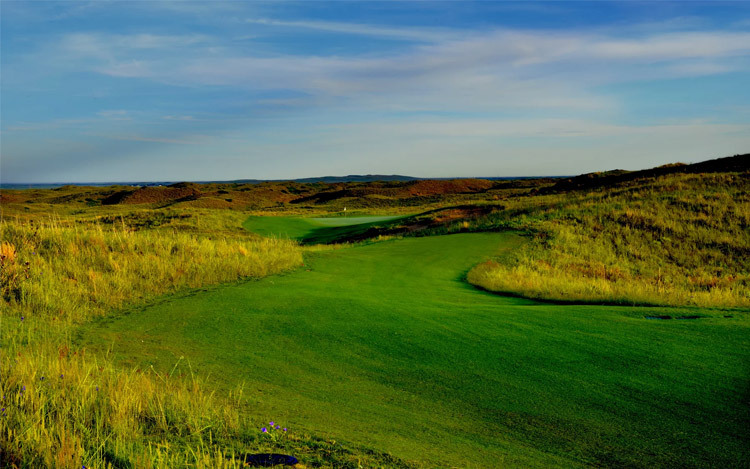 The unique layout allows for a golfer’s creativity to be expressed both in the shots they mold, and the order in which they play the holes. This new course truly is an expression of the land, the game and the player.